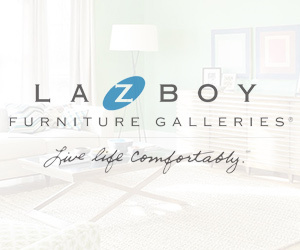 There are lots of furniture stores in Vancouver and the surrounding areas such as Langley, Richmond, North Vancouver, and Coquitlam. How do you decide where to go? Service staff – are they friendly, helpful? Consultation – do they offer one, is it free? Quality – will the furniture last? Is the couch shelf life or an investment? Quality that will last for years! Book a free in-home consultation here!